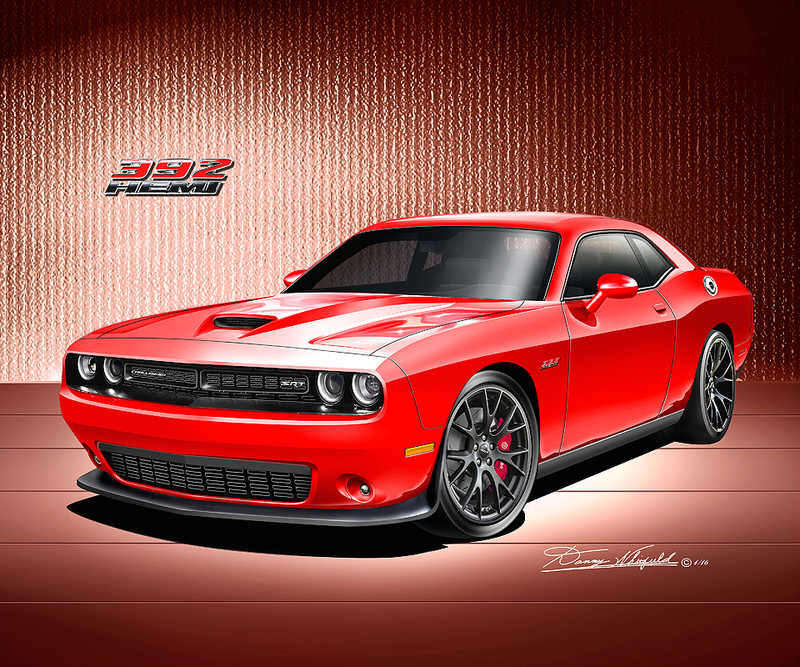 ITEM D-392-1 2015-2016 DODGE CHALLENGER 392 HEMI – TOR RED Come in all exterior colors! Share this with an auto enthusiast! 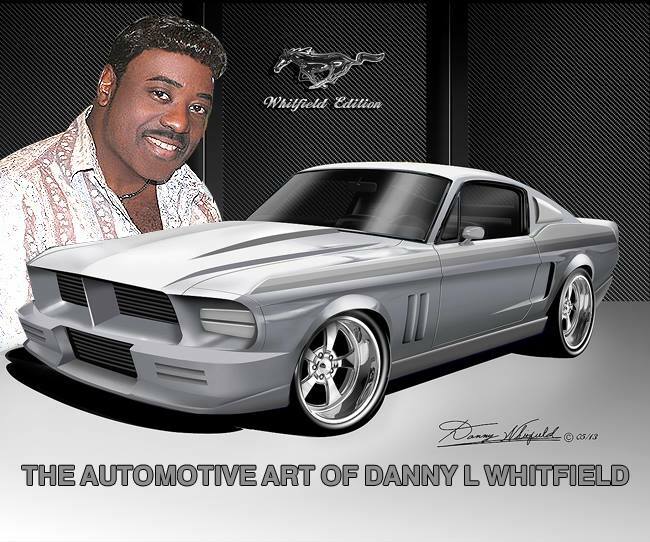 This entry was posted in Car Art - Automotive Art of Danny Whitfield and tagged 2015 challenger, 2016 challenger, artwork, automotive art, Autos, canvas, challenger, cool cars, Danny Whitfield, dealerships, Dodge, hemi, poster, print, srt. First mods for the current generation Ford F-150 that won’t break the bank.